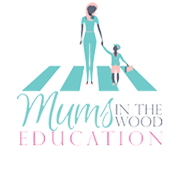 Mums In the Wood met with and interviewed the very elegant and sophisticated Mrs Christine Smith, headmistress of Sarum Hall, on Monday 20th March 2017. 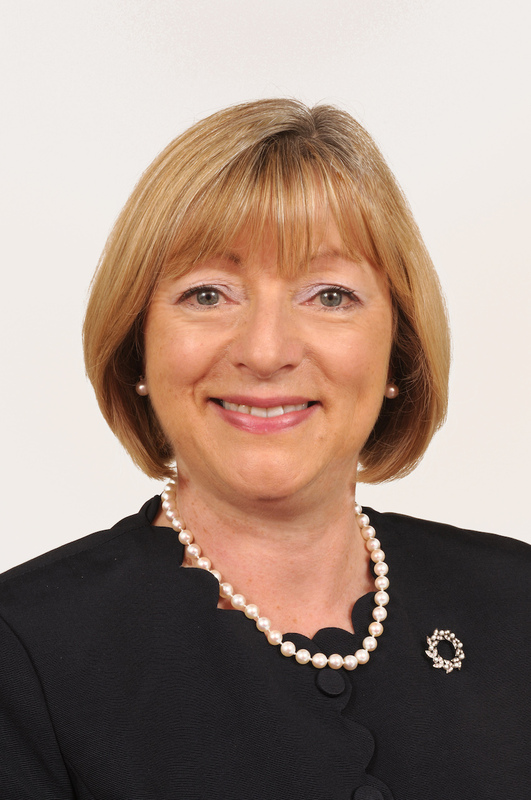 She came to the school in 2008 and has since been an extremely well regarded and well respected head teacher. She talked fondly of the day she walked in through the doors and fell in love with the school. Instinctively, she felt that this was where she belonged and moved home to take on her new role. Herself, the mother of two girls, she loved the ethos and style of the school and said she felt very much at home right from the start. Mrs Smith was warm, friendly and clearly very proud of the school, her girls and their many, many achievements. She was open with regards to the expectations of the school and said that although there were few rules enforced, the girls are taught to be kind, respectful and polite both to the staff and to each other and there is emphasis on learning and practising strong moral values. I had first hand experience of this as while I was waiting at reception, a group of girls came in from the playground. I watched as one child hurried ahead and held the door for the rest of the class. Impressively, not a single girl went past without saying “thank you X”. 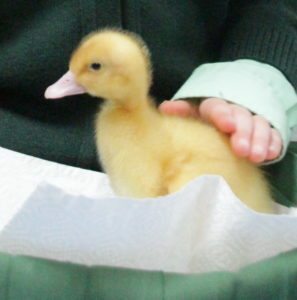 It was not coerced out of them by a teacher, it was a natural response to someone who was being helpful and was lovely, as a visitor to the school to have seen. Furthermore, as we walked around the classes we were greeted with girls who immediately stood up and chorused, “Good Morning Mrs Smith” each time. She is keen as a headteacher, to encourage the girls to understand that while they may not be good at everything, they should at least try everything and places a great deal of importance on the “wellness of children”. In keeping with her own interests in Tai Chi, Mrs Smith also showed me the martial arts belts which were ready to be given out at a later date to the children who had achieved their gradings. She talked about the importance of mental health in pupils and the importance of having time to release energy and participate in team sports. In addition to other team sports, the school recently participated in a chess tournament with South Hampstead, Cavendish, and Glendower. Mrs Smith also emphasised the importance of team work in preparing the girls for working life. “It takes a team to run anything from a major corporation to a country” she said, elaborating with how more and more there is less focus on individual attainment and entrepreneurs and employers want people who can and want to work together in a team, in partnership with their colleagues. As such, she spoke of how the girls are also encouraged not to be individually competitive but instead, encouraged to work in a collegiate environment. “The girls don’t think about being the best but strive instead to form the best pair or the best team” she said, proudly. They are equally very supportive and see the best in their friends and at school concerts and other events are incredibly supportive and proud of their friends’ achievements as much as of their own. Mrs Smith also comes with a background in special needs and as such has strived to make the school as inclusive as possible. She is eager to help and support children other schools may be hesitant to take on and spoke of how marvellous it was for the students to have children who are differently abled in the class and how much it lends to the growth and development of the whole school community. 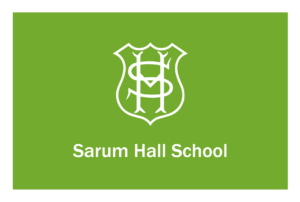 What is the ethos of Sarum Hall and what distinguishes Sarum Hall from the other girls’ schools in the area? The school’s mission is to identify and develop to the full the natural talents and potential of each individual pupil and to prepare them all for a full, happy, healthy and productive life. The school seeks to achieve this within the context of the culture, ethics and values of the Christian faith emphasising those strong moral and spiritual tenets shared with other faiths. I believe the size of our school enables us to know each other and to recognise and celebrate individual successes. The girls enjoy working cooperatively and are very supportive of each other. They delight in their own achievements and are very proud when their friends do well. We work in a beautiful building and have small but exciting grounds that the girls really care for. Given that there is no academic selection process at nursery level and offers are based on a parent interview, what is the general criteria that is taken into consideration when offers are made? We are a non-selective school for our main intake which is in Nursery when girls are 3 years old. Would an assessment based entry be considered in the future, at the school, as a way of managing the growing numbers of applicants? What about the school would encourage a prospective parent to choose an offer from Sarum Hall over schools that do assess children prior to entry? We are proud of our non-selective intake that do as well at 11as pupilsfrom selective schools and I feel it is really important for girls to be able to appreciate and include all girls, regardless of learning style. Music and Drama are a major part of school life; we have a weekly performance assembly where girls sing, play an instrument or perform some drama. We also have weekly class assemblies where girls act, sing or dance. End of term productions involving girls from Nursery to Year 6 are enjoyed by the whole community. Our LAMDA,ESBand Royal School of Music results are impressive. With excellent results of around 3 offers per child, would Sarum Hall consider expanding to go all the way to 18? We are not considering extending beyond 11. We are very fortunate that there are a large number of excellent and varied senior schools that our girls are able to go on to. Based on the above, how does Sarum Hall achieve both well rounded girls and excellent exits? We are a traditional yet innovative school, a place where hard work and laughter can coexist. Our curriculum is broad, balanced and exciting. We carefully manage the preparation for senior schools and put the well-being of girls as central to that process. What is the likelihood of places becoming available for new students to move to the school at around Year 3? We do have occasional places but our main intake is at 3. The school has an excellent reputation for turning out very well mannered, disciplined young ladies and equally, has an excellent reputation for its emphasis on the creative arts. How does the school balance fostering a creative spirit in its students, with a fairly strict, disciplined, approach ? We are not a ‘strict’ school; the girls model their behaviour on older girls and their teachers and other adults in school. We do not have many rules and the ones we do, are very positive; our most important rule is ‘we are kind and gentle’. Our school is calm and industrious. The creative arts are vital and underpin academic learning. If you are given the opportunity to paint, act, play an instrument or dance; that will influence your success in maths, English and science. It will also give girls confidence and happiness which will enable them to thrive and flourish in school and life. Music and Drama are a major part of school life; we have a weekly performance assembly where girls sing, play an instrument or perform some drama. We also have weekly class assemblies where girls act, sing or dance. End of term productions involving girls from Nursery to Year 6 are enjoyed by the whole community. Our LAMDA and Royal School of Music results are impressive. Both the Junior and Senior choirs, chamber groups, recorder group, string group, wind group and individual performers are keen to share their talents during assemblies, recital evenings, open mornings, charity events and in the wider community. 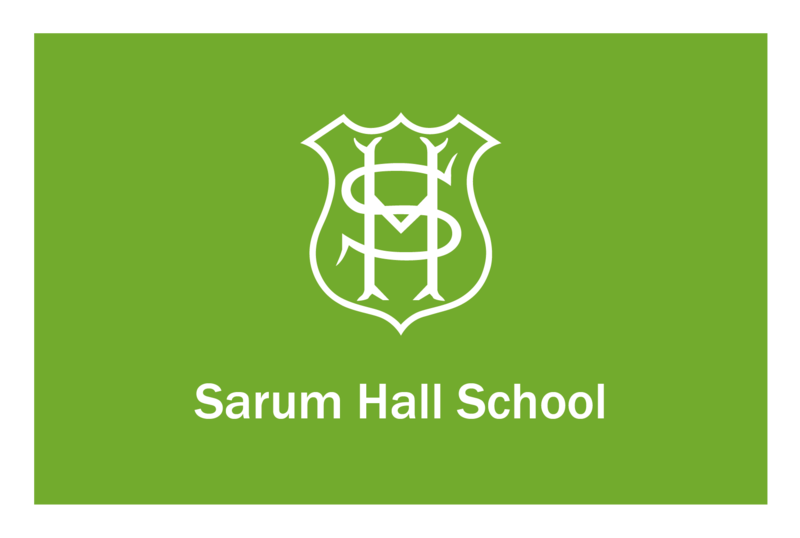 Something that stands out about Sarum Hall, is that parents are high in their praise of the school’s inclusive policy and its’ atmosphere of fostering a culture of caring and kindness. The school has, in the past, accepted children who are both visually and hearing impaired. How strong is the school learning support department and to what extent is the school set up to deal with difficulties that some children may display? 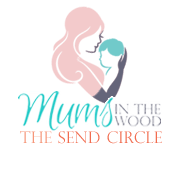 Our SEND department is strong; working with girls, and equally important, working with teachers; enabling them to support anyone with a need. We offer a broad and balanced curriculum which takes individual differences into account and allows each girl to maximise their potential and take pride in their achievements. Does the school operate a gifted and talented list and if so how is it managed? 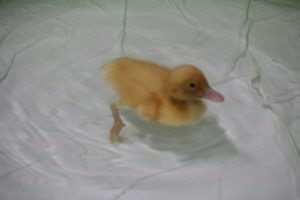 Are children set from an early age? We recognise gifted learners who have the ability to excel in one or more of the statutory curriculum subjects and talented learners who have the ability to excel in practical skills such as sport or artistic performance. Girls are identified and kept on a register; opportunities are given to develop gifted and talented girls in class. If it is appropriate girls may have additional activities which extend their learning. We do teach mathsand English in smaller groups as girls move up the school, the groups aresorted organized by ability in order that they are able to make the best progress. There seems to be an inordinate amount of pressure on children in the current climate, to be more mature, more socially able, more academic, and be involved in, and excel at, a rather large amount of extra-curricular activities. What is the school’s view on this and how do you manage parent expectations if any? The key here is communication with parents; we encourage a balance. We have an extensive list of clubs which girls are invited to attend, we offer advice to parents if we feel their daughter’s schedule is too busy. We are very clear on our advice, ‘no tutoring’. With many girls from affluent backgrounds at the school, how or what does the school do to encourage a social conscience and sense of moral duty in the girls? Girls have many opportunities to support charities and the wider community; recently raising money for ‘icandance’ RNIB and Noah’s Ark charity where our choir sang at Tottenham Hotspur raising over £3,000. Representatives from the charities we support visit school to explain the work they do. What level of involvement does the parent community have within the school? 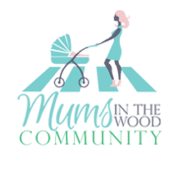 We have an active Parents’ Association who are also involved in our charity work as well as organising fun events for the girls. Our ‘reading partnership’ works brilliantly; parents and grandparents are trained to listen to readers and the girls love that. Parents in Nursery and Reception pop in and are ‘mystery reader’. Those parents who are able, help out on trips.Parents and family members are also welcomed into class to speak to the girls on a subject that may link to their learning. The school was started in 1929 in a Victorian/Edwardian house not far from its current location on Eton Avenue. The current, award winning, premises were purpose built and the school moved to its current location in 1995. Various tones of fuchsia and white walls covered with children’s art, essays and poems and photographs and pictures of their families, lends the school a homely feel. 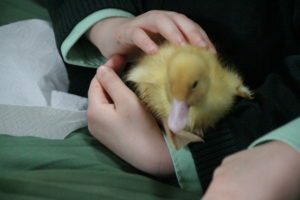 The school is proud of its eco-friendly, green, outlook and not only is there an incubator presently standing in reception with 5 little ducklings, the school also has an environmental pond which has taken a while to develop. 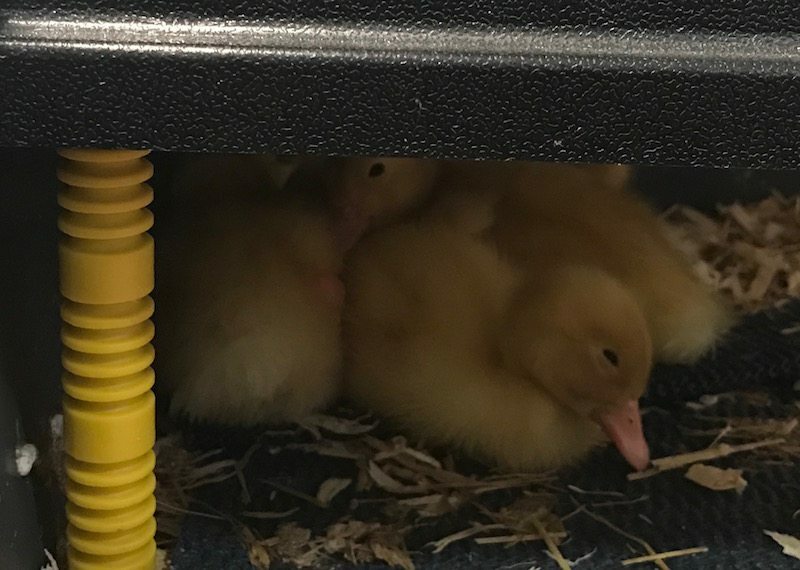 The children and staff have been very innvolved with the ducklings hatching and were given the opportunity to watch as they hatched with a live webcam ensuring that no moment was missed. Furthermore, the boys from The Hall have had an opportunity to go pond dipping in the environmental pond, which turned out to be a huge success and great fun. The girls also have their own little garden plot where they grow, pick and eat their own produce and the school has been featured in magazines like “Hampstead Life” and “Camden in Bloom”. They also have a bug hotel and a gardening club. There is also currently, a project underway to build an underground food studio where they will be able to better fulfil not only Camden’s requirements (which are harder to carry out in a school cafeteria) but also to introduce Food and Food Prep to the curriculum throughout the different years within the school. The school chef is currently working on a programme to introduce it to the Year 6 girls and this will be filtered down through the school slowly. Although on the smaller side in size, the playground is beautifully designed and the famous beach huts add a lot of colour and fun to the area especially as the girls also get to decide the contents of 3 of the huts which changes periodically. The school refreshingly, focuses very much on producing girls who go out into the world as good human beings and good citizens who love learning and are interested and above all supportive of each other. All the children, from what I saw, without exception, seemed to have the most beautiful handwriting!! I did not spot one piece of work where there was even the slightest straggly loop. The school has a strong academic record and the classes were full of interesting learning aids. The girls were focused and engaged in both math lessons and the essays and poems on the wall showed strong levels of English and Math.The younger girls were busy and happy and in each year group, girls would enthusiastically put their hands up when asked to explain what was going on in their lessons at the time. The Year 2s were at a music concert at the Barbican which is just one of the many cultural excursions the girls are often taken on. The curriculum seemed varied and well structured going by the themes set out in each class. The girls also clearly benefit from a long list of clubs as well as from a wonderfully varied curriculum that is focused on producing well rounded girls. From music exams to beautiful silk printed cushions, from the lovely kiln fired pottery to hand crafted mother’s day gifts, the girls were clearly encouraged to produce inspirational work. The school is an inclusive one and has a permanent SENCO. All staff members also have learning support training and the school works with the advisory service in Westminster to make sure all children with needs have their requirements met. The Local Authority has been impressed with the acoustics of the building and while support has been reduced for the hearing impaired children, the school manages their needs very well. They also work with several local authorities like Westminster, Camden, Harringey, Barnet and Brent and as the parents say, are impressively hands on with supporting their students. The girls are confident, polite and have beautiful manners. They work hard, have fun and are not afraid to try new things. In the words of Mrs Smith, “the girls are the heart of the school”. Very much a school then that has an individual approach to each of its girls, focused on bringing out the best in each child both academically and developmentally and sending out well prepared, kind, sympathetic, well mannered young ladies into the world. A school which has successfully achieved an excellent balance between strong academics and well rounded, young ladies and is led by a headmistress whose own moral and ethical codes have influenced the school in as positive a manner as could ever be asked for. The ducklings who hatched last week, will stay with the school until Easter. 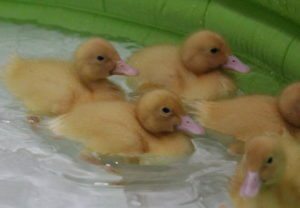 Here they are, enjoying the paddling pool. They will go back to a local farm after Easter.